Manchester Student Self Storage. Rather than hire a van, we have the answer. It can be an expensive prospect. Usually, you need to hire a storage locker, hire a van, buy or find packing boxes – it all adds up.It doesn’t have to. What if you could make a call and the storage would come to you. Quick, easy and affordable. Likewise, we’ve simplified the whole storage process. 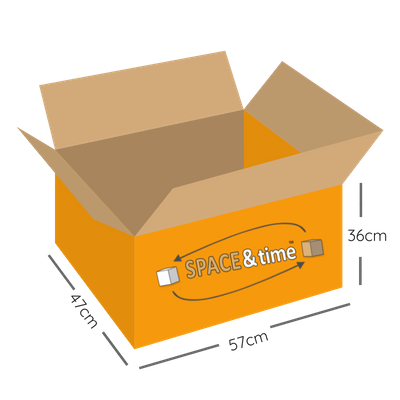 Free Packing Boxes– We deliver 57cm x46cm x 36cm packing cartons. That way your belongings will be kept safe during transit. It may seem like you’ve got more items to store. Don’t worry, we can deliver additional cartons. Safe Storage- Your belongings are kept in a locked mobile unit. That unit is then secured inside our storage centre and watched over by CCTV and alarms. Therefore, your items are constantly under surveillance. No Vehicle Hire Fees – Why pay for van hire? We bring a storage unit to your address for you to load. And when you need it back, we’ll drop it off for you. 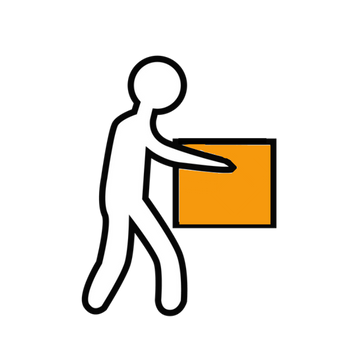 Global Shipping– We don’t have to redeliver your belongings to the address you started at. If you’re relocating anywhere in the world, we’ll ship your items to you. 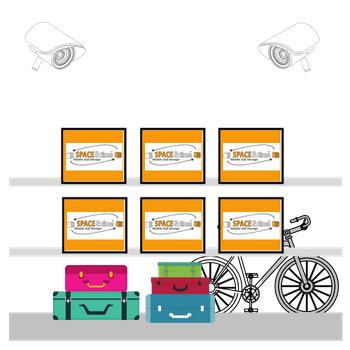 See How It Works– There’s a reason students all over Manchester love our simple student storage service. See for yourself in this video. Proud to Serve Students at The University of Manchester, Manchester Metropolitan, UMIST, and Salford University. 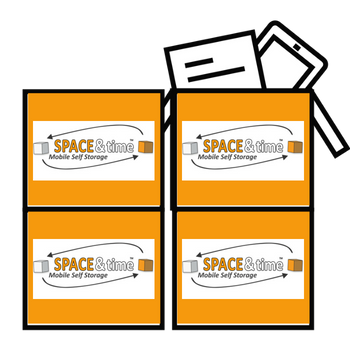 Why choose Space & Time Student Self Storage in Manchester? 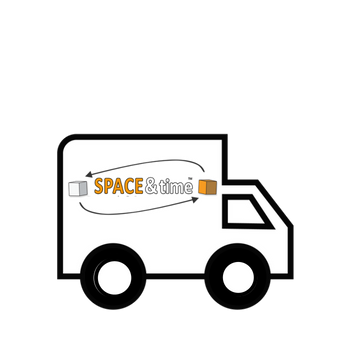 Space & Time Mobile Self Storage are providers of storage solutions for business, personal and student use in Manchester & Salford. Unlike traditional self storage operators, we provide a transport solution, packing supplies and (of course) the secure storage itself. There is no need to visit our premises (although you are more than welcome) because we come to you. We can also ship your items to most cities across the globe from our storage centres.